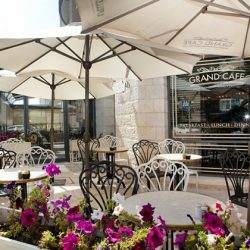 Our very own Grand Café is located at the front of Refael Residence and it offers a bistro menu with pastas, salads and a selection of special sandwiches, along side breakfasts served throughout the day. 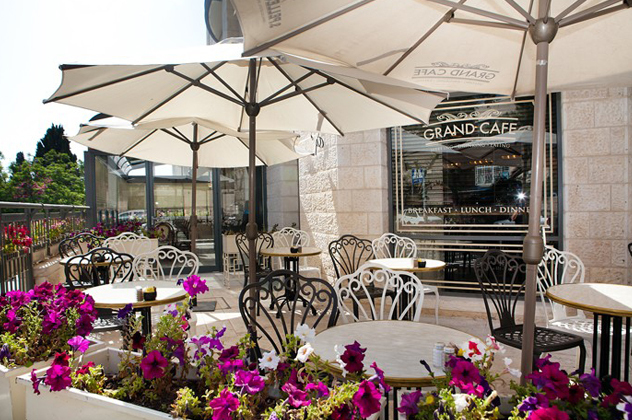 A private French patisserie provides the high quality pastries, cakes and desserts. 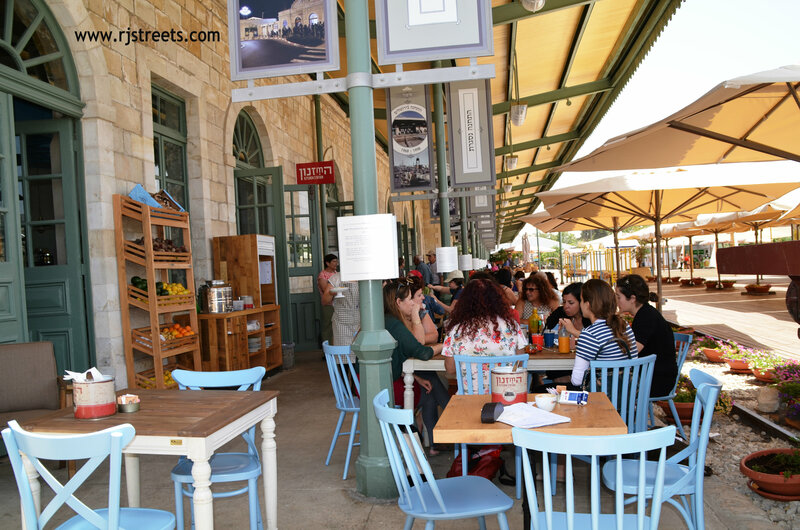 You will also find a small deli here, offering jams, cookies, wines, chalahs and specialty breads for Shabat. 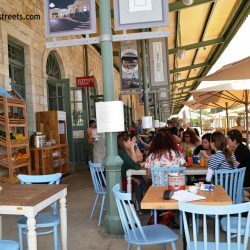 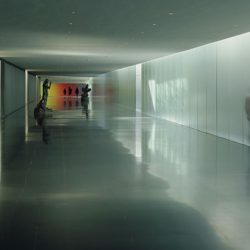 Oh so near, you will find Jerusalem’s trendiest street, Emek Refaim, the main drag of the German Colony neighborhood, with the city’s leading boutiques, restaurants and cafés. 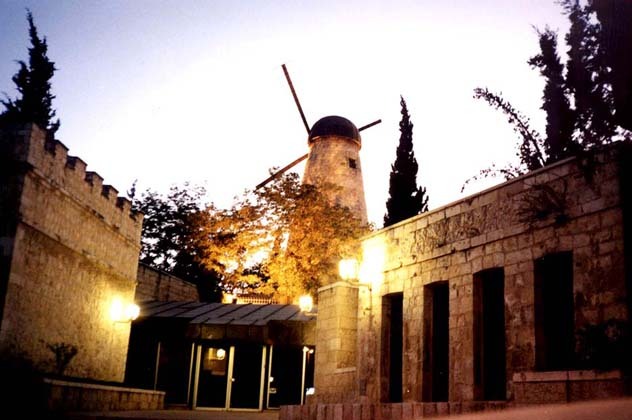 Right at the end of the Beit Lechem Road you can reach HaTakhana HaRishona (The First Station), a culture and entertainment venue and the latest lively addition to the city’s night life with it’s restaurants and pubs, also open on weekends with various stalls and vendors, and regularly hosting musical and cultural events. 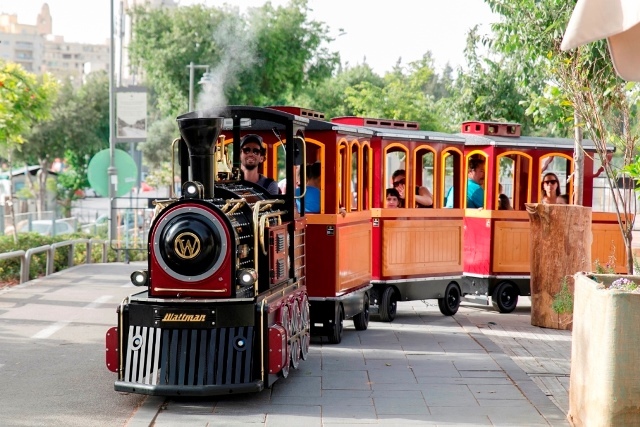 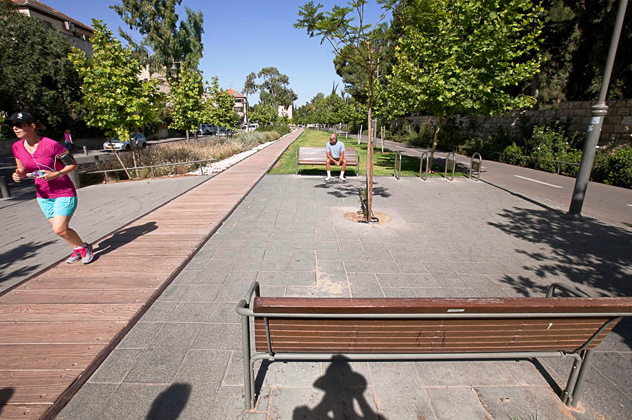 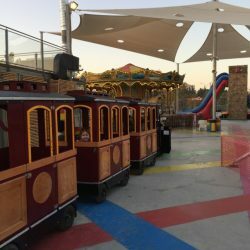 Heading out, it is also recommended to take a stroll through the Train Track Park, a park and promenade that was built along the route of the old train tracks and acts as a green boulevard that hosts urban recreation and cultural happenings. 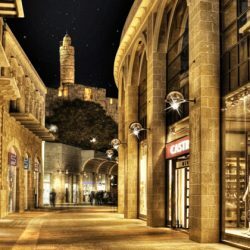 In just a few more minutes of walking you could wander through Mishkenot Sha’ananim, the first Jewish neighborhood built outside the walls of the old city, which is one of the most beautiful neighborhoods of Jerusalem and boasts stunning views of the old city walls. 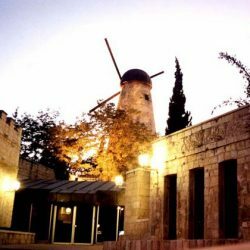 Next to it you will find the Jerusalem Cinémathèque, where you can catch an art-house movie or sit at the café overlooking the Valley of Hinnom, the Old City Walls and the most beautiful view of the entire city. 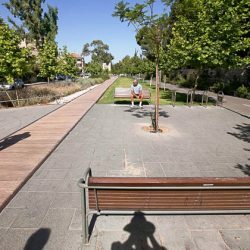 Another one of the city’s oldest neighborhoods that you can reach walking is the verdant neighborhood of Rehavia, which also has a main street lined with restaurants, cafés and boutiques. 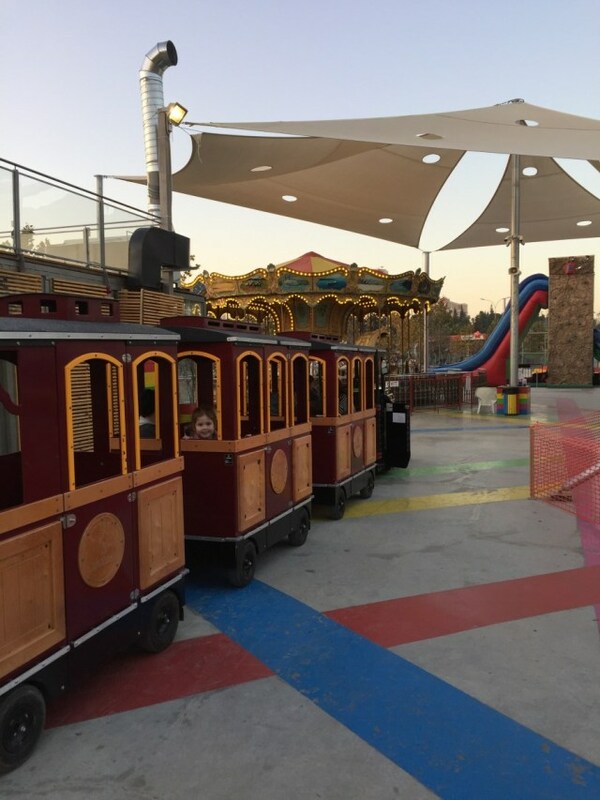 If you are interested in bargain hunting, however, you might be interested in walking in the other direction, towards the many shopping centres of Talpiyot Industrial Zone. 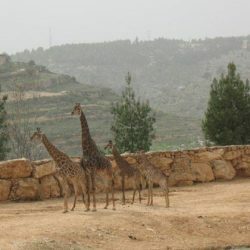 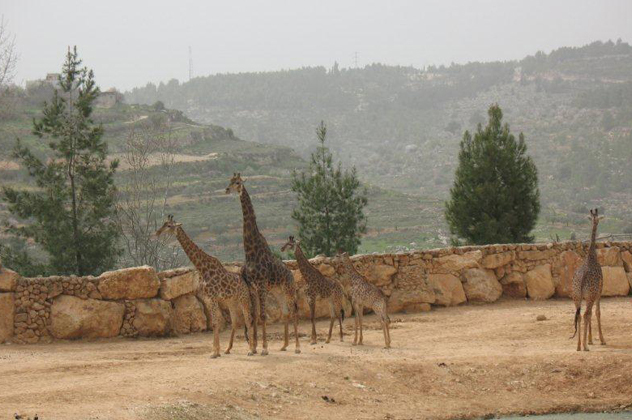 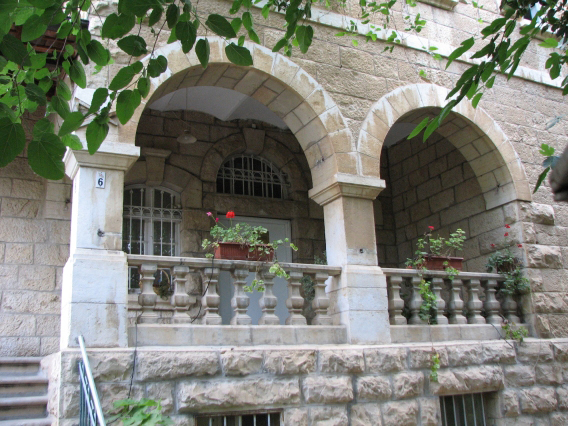 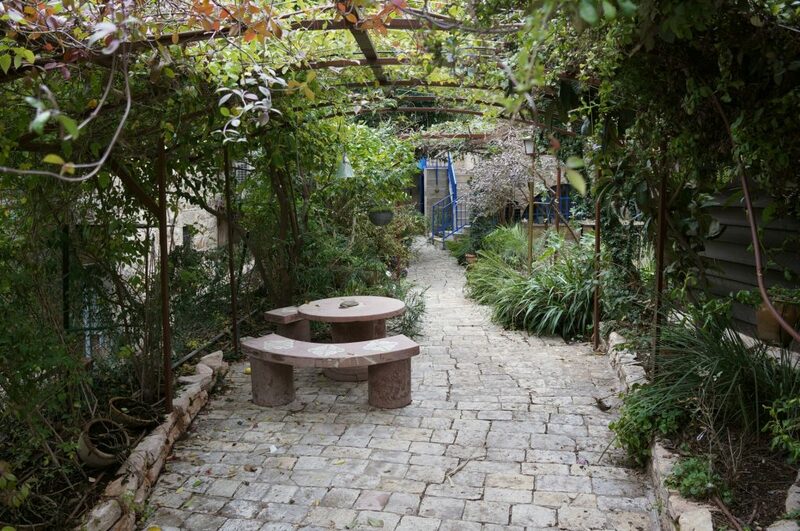 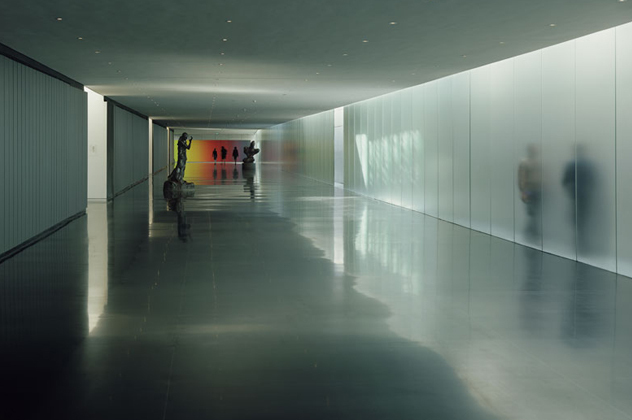 At Refael Residence you are a mere short car ride away from nearly every main attraction in Jerusalem. 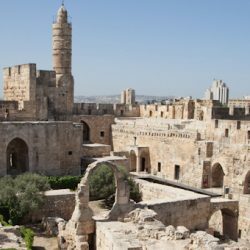 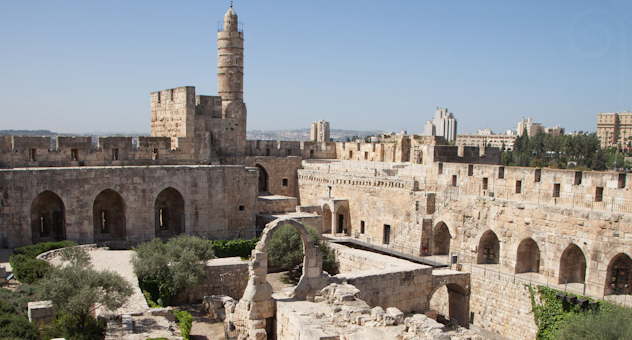 First among them is of course the Old City, that lays the city’s three thousand year history at your feet with the City Walls, the Tower of David, the Jaffa Gate, The Wailing Wall (The Kotel), the Church of the Holy Sepulcher and the Al-Aqsa Mosque. 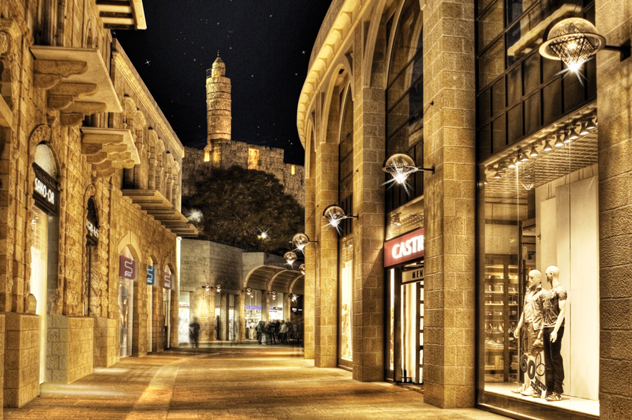 In the valley overlooking the old city you could visit the new luxury shopping area, Mamilla Mall, or continue towards the City Centre. 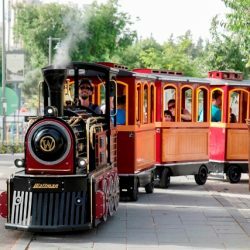 We can also recommend visiting Mahane Yehuda Market, the city’s Museums, the Jerusalem Biblical Zoo and nearby Malha Mall, and the Knesset. 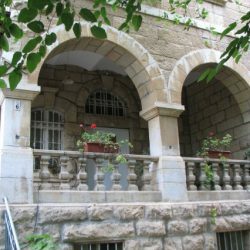 We were very happy in the holiday apartment: – Very nice location – Full equipment – Excellent reception I wholeheartedly recommend this place.